Getting enough good-quality of sleep is vital for a child’s physical, mental and emotional well-being. However, making sure your child gets the right amount of sleep can be easier said than done. Many children develop poor habits surrounding sleep or may even have one of the many sleep disorders that can affect young children. In general, children need support from their parents to establish healthy routines right from the start. Helping your child to achieve a healthy sleep cycle can be difficult because parents have to adapt to their rapidly-changing needs. As your child gets older, you’ll find that their sleep habits and requirements change dramatically, and parents need to be able to adapt to their developmental stage. If your child has trouble sleeping anyway, this can be very challenging. However, it’s well worth the effort to get children into an established, healthy routine. If a child doesn’t get enough quality sleep, this can affect their mood, academic performance, behaviour and even their physical and mental health. So, exactly how much sleep does your child need, and how do you make sure they get it? Our experts have compiled this handy guide explaining everything you need to know about your child’s sleep needs as they grow. We’ll explain how much sleep children need by developmental stage, how to establish good sleep routines and tell you everything you need to know about some of the sleep disorders common in babies, toddlers and children. According to Sleep Foundations, children of all ages need a consistent sleep routine. In fact, you’re never too old to benefit from bedtime routines- they can be helpful for adults too, especially if they have trouble falling asleep. Routines help to create a sense of safety and predictability around bedtime and can help ease some of the stresses that sometimes come with trying to get a child to go to sleep. You don’t need to do anything particularly elaborate in order to establish a healthy sleep routine for your child. In fact, you can keep things as simple as you like. As long as the routine is kept the same each night and your child knows what to expect, it’s likely to be successful. The most important thing is that it suits you and your child. If you keep bedtime as consistent as possible, your child’s body clock will adapt to sleeping at the same time every night. This makes it much easier for them to fall and stay sleep. Of course, there will be the odd occasion where staying up later than usual is inevitable, and children love being allowed to stay up late every now and then. Although you don’t want your child to miss out on this treat altogether, it’s best to keep interruptions to your child’s usual bedtime to a minimum. In particular, it can be counterproductive to allow a much later bedtime every weekend. The blue light from screens can make it very difficult for children to nod off. For this reason, you should switch devices off as long as possible before bedtime. Instead, switch to a calm, electronics-free activity such as reading or coloring. It’s important that your child associates getting into bed with going to sleep. Although it’s fine (and lovely) to read a short story together in bed, developing a habit of prolonged reading or using devices in bed can reduce your child’s association between bed and sleep. If your child is often reluctant to stop what they’re doing to go to bed, it’s a good idea to give them a short warning period before it’s time to pack away and head upstairs. Some children find having a timer makes it easier to stop and go to bed. Once time is up, don’t negotiate for a longer playtime- it’s time for bed! Eating and drinking straight before bed can make it harder to sleep, especially if snacks and drinks contain sugar or caffeine. It also makes it more likely that your child will be disturbed by needing the toilet in the night. If they’re really thirsty, stick to water once they’ve brushed their teeth to avoid damage. Comforting items such as soft toys, blankets and even familiar pyjamas can all be helpful for establishing a sleep routine. If your child is used to seeing and using the same items every night, these become a cue that it’s time for bed. These objects can also be very comforting if your child is anxious or upset during the night. Activities such as reading a calming story, listening to soothing music or even massage or mindfulness techniques can all be calming before bed, especially if you use the same familiar activity every night. Having a warm bath or even a shower can be a good way to get your child ready to sleep. The rise in body temperature followed by the drop when your child gets out is known to trigger a feeling of sleepiness. Adding soothing scents to the bath such as lavender can also help to induce sleepiness. How Do I Choose The Right Bedding for Baby to Toddler? Young babies don’t need much bedding. In fact, too much bedding can cause a suffocation hazard if it rides up over their face. Babies don’t need pillows. To keep them warm, use a blanket or a baby sleeping bag or swaddle. 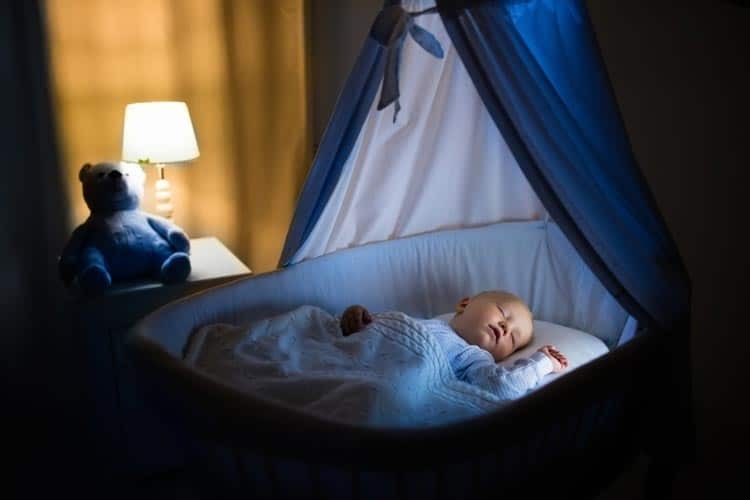 Sleeping bags and swaddles help a baby to feel secure and have the added advantage of keeping the face free of bedding, so they may be a safer option. Some children are fine with feather bedding. 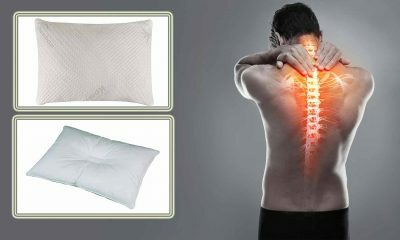 However, many children nowadays have allergies or asthma, which can be exacerbated by some types of bedding. To avoid this, opt for synthetic or organic hypoallergenic options. Although it’s a little more expensive, try to find cotton bedding with a higher thread count. 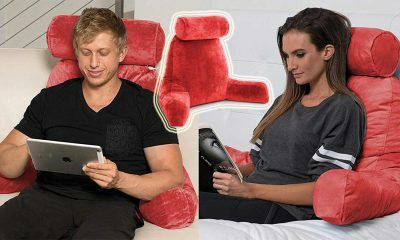 These will feel more comfortable to sleep on and will last longer than cheaper options. There are lots of colourful and attractive children’s bedding sets available. Discuss which ones your child likes and try to choose a few sets that fit in with their bedroom style. This can help to make your child’s bed, and bedtime in general, seem more appealing. 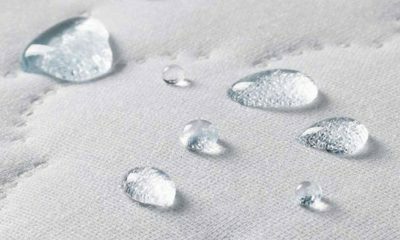 If you child is young or prone to bedwetting, you should consider buying waterproof mattress and bedding protectors. This will help to keep your child’s bed hygienic, and you won’t need to replace expensive bedding items so often. It also makes clean-up easier for you and reduces the amount of time your child has to get up for if they wet the bed in the night. Should My Child Use a Night Light? In general, it’s best to keep your child’s room dark once they’ve settled down to sleep. Both children’s and adult’s brains need dark to understand that it’s time to fall asleep. You may need to use blackout curtains or blinds to keep sunlight out of their room during months of the year where your child goes to bed before it gets dark outside. However, some children develop a fear of the dark and are unable to fall asleep without a night light. In this situation, allowing a small light in the room may be the lesser of two evils. After all, a stressed or fearful child won’t fall asleep easily. Try to find a night light that is quite dim or switched off once your child has nodded off. If you’re lucky, your child may breeze through their childhood with no sleep problems whatsoever. However, most children will experience problems with their sleep at some point. Fortunately, most can be eased or resolved with some basic intervention at home or with help from your child’s doctor. Many childhood sleep problems resolve on their own as your child gets older. Occasionally, a child may develop a sleep disorder requiring more specialist support. Most children experience bad dreams or nightmares at some point or other. They are most common in young children. They may cause the child to wake up in distress and can make them anxious to go to bed. Your child is more likely to have nightmares if they have had an upsetting or distressing experience, during times of change such as starting school, or if they’ve been exposed to upsetting or frightening content on television. However, there will often be no identifiable reason for your child’s nightmares. If your child has nightmares, give them plenty of comfort and reassure them that the dream isn’t real. They may want to talk about the dream with you in detail. Some children will find it reassuring if you ‘check’ under the bed or in the wardrobes to assure them their room is safe. Although nightmares often can’t be avoided, maintaining consistent and comforting bedtime routines can help. Try to make sure that your child isn’t watching scary TV shows or reading frightening stories and try to limit screen time before bed. Just like adults, children can find it very difficult to fall asleep. This is known as insomnia. Their insomnia may be short-term, sporadic or could become a chronic issue. Trouble falling asleep is reasonably common in children. Establishing good sleep routines and doing calming activities before bed can help to make falling asleep easier. If your child’s insomnia is chronic, you should seek help from their doctor to rule out any underlying cause and for help with managing their sleeplessness. However, unlike with adults, it is unlikely that children will be prescribed sleeping medications. Night terrors are a reasonably rare phenomenon that causes a child to react with extreme symptoms of fear such as screaming, thrashing or sweating. Although they can be distressing for parents and carers to witness, the child is usually asleep during them. It may seem instinctive to wake your child and try to comfort them, but this could be very frightening for them. Instead, wait with them until the night terror passes to make sure they don’t hurt themselves. Usually, children will fall back into a deep sleep after a short amount of time without any intervention. Sleep walking and talking is reasonably common in young children. Unless your child is sleep walking so frequently that they are unable to focus during the day or they do dangerous things in their sleep, there is probably no need for any intervention. Instead, guide your child silently back to bed. It’s a good idea to keep the floor clear of trip hazards so they can’t hurt themselves. If you are at all concerned that your child may attempt to leave the house in their sleep, you should take extra measures to ensure that all doors and windows are very secure. RLS causes an unpleasant creeping, itching or tingling sensation in the legs. It can occasionally affect the arms as well. This leads to an irresistible urge to move the legs around to try and relieve their discomfort. This can make falling and staying asleep very difficult. RLS can occur for a range of reasons. Sometimes, it’s caused by an iron deficiency. Other cases may be genetic. Children with the condition can be given supplements to improve their condition if it’s caused by low iron levels. Massage and using a weighted blanket can also help. If the child is seriously affected by their restless legs, a doctor may prescribe medication to help. 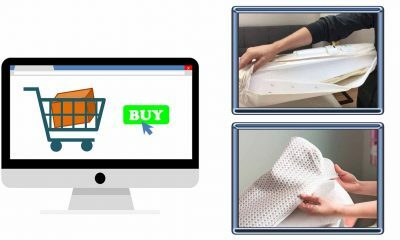 Choosing the best crib mattress is one of the most important purchases you will make for a baby. After all, your baby will spend more than half of their life fast asleep. 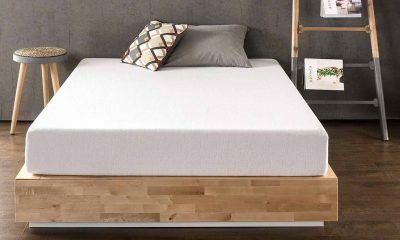 A good crib mattress can help to guard against the risk of SIDS and gives their body the support it needs to grow healthy bones, muscles and joints. You don’t need to spend a fortune to get a great crib mattress for your baby. However, you will need to shop around and check out reviews to make sure it meets certain key criteria. 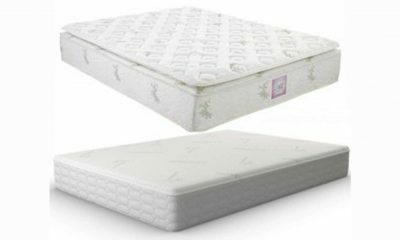 Most crib mattresses are either foam or innerspring. 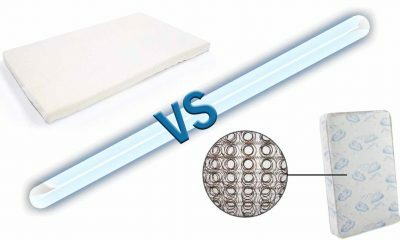 Innerspring mattresses get their support from spring coils and are covered in a foam layer with a fabric cover. Innerspring have the advantage of being breathable, although they can be quite heavy to move around. 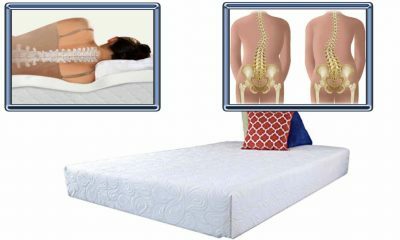 Foam mattresses are equally common options. They can be much cheaper than some innerspring models. Some parents opt for an organic crib mattress for their baby. These tend to be more expensive, although you may feel it is worth the price. 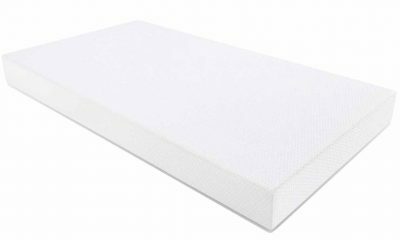 The main advantages of organic crib mattresses are that you know they are manufactured from natural, non-toxic materials. They are also naturally hypoallergenic, so they are ideal for babies with allergies or asthma. A mattress for a baby should feel very firm to the touch. In fact, it should feel practically hard to your adult tastes. 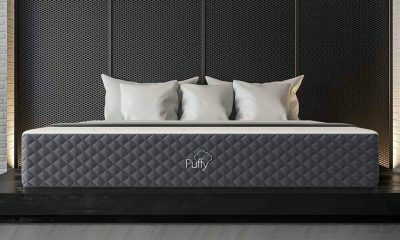 While this may seem austere, it’s important to remember that your baby has very different needs when it comes to a mattress to your own. 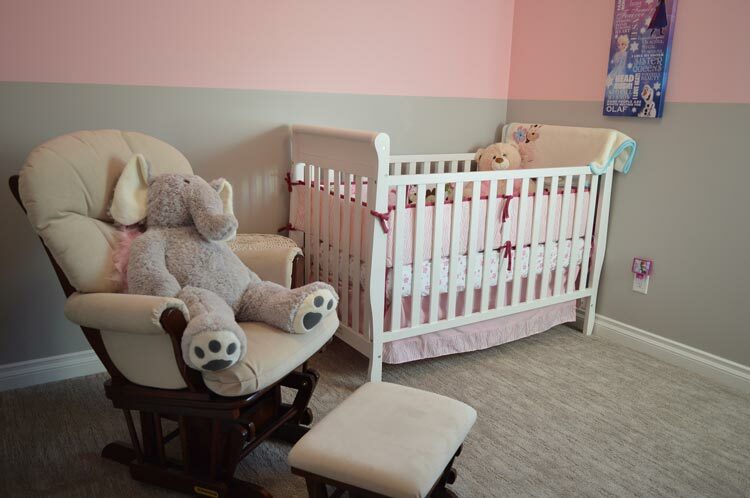 A firm crib mattress will prevent your baby from sinking in, making SIDS less likely. It will also give their body the support it needs to grow in a healthy way. Look for a mattress with a waterproof cover. Spills and stains are pretty inevitable when it comes to babies. 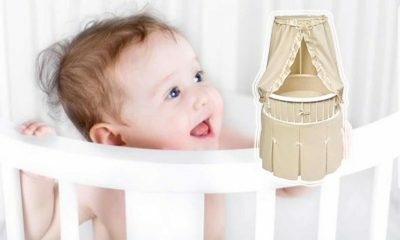 A waterproof cover makes it easier to keep your baby’s bedding clean and sanitary. 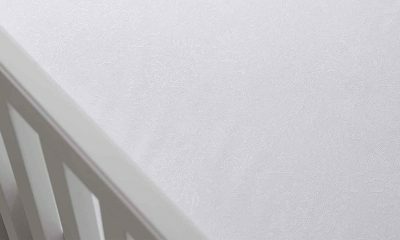 Your mattress should fit flush to the sides of the crib to prevent your baby from getting stuck in any gaps, which can cause serious injuries. You can check this by making sure you can fit no more than 2 fingers between the mattress and the crib sides. It’s vital that your baby’s mattress is breathable. Otherwise, the mattress can retain body warmth and cause your baby to become dangerously overheated during the night. 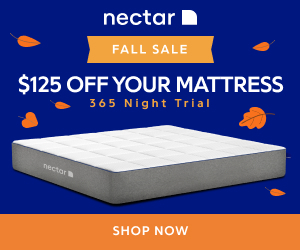 Can My Baby Sleep on a Used Crib Mattress? As a rule, it’s safer and more hygienic to buy a new crib mattress for your child. However, if you’re on a tight budget it’s understandable that you may wish to accept a second-hand crib mattress. In theory, there’s no reason why you shouldn’t do so. However, it’s generally a good idea to only accept a mattress from family and friends who you trust. 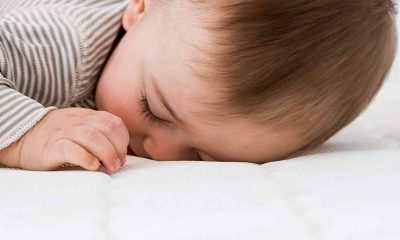 Before you allow your baby to sleep on it, inspect the mattress to make sure that it is still supportive and in a sanitary condition. 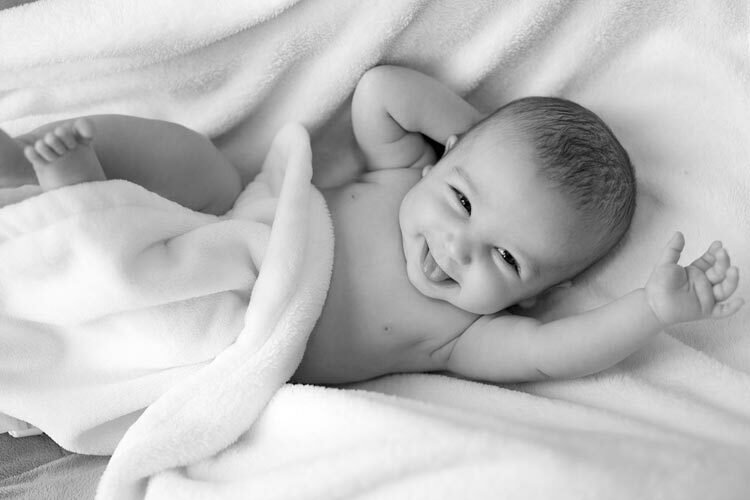 If the mattress is sagging or showing signs of wear-and-tear, it won’t support your baby’s body adequately. 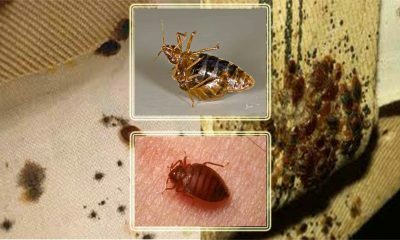 In addition, never accept a mattress that has visible staining or smells unpleasant. This is a sign that it isn’t in a clean condition. It could pose a health threat to your baby. 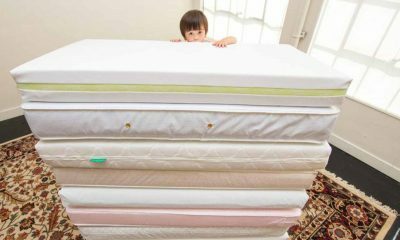 If you’re choosing a mattress for a child, the first thing you need to do is decide on a size. 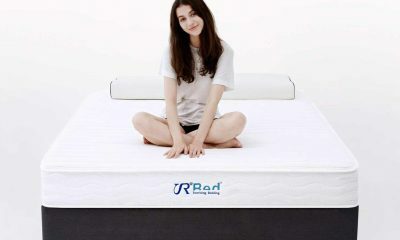 Most children will be perfectly comfortable on a twin or twin XL mattress. However, taller teenagers may grow too big for a twin and require a twin XL. Although some teenagers prefer sleeping in a double bed, do not feel like you have to provide one if you don’t have the money or space. 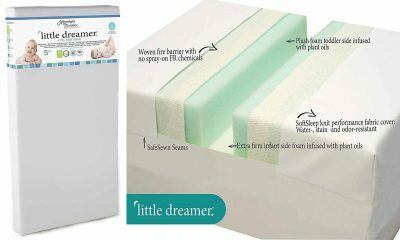 If you want to buy a mattress that will fit a child of any age, a twin XL is probably your best option. You can buy twin or twin XL mattresses in the same types as you can adult mattresses. 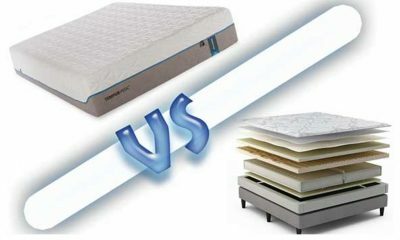 Most people opt for innerspring mattresses. These are a good option for children because they are very supportive. They’re also breathable, helping your child to stay cool at night. 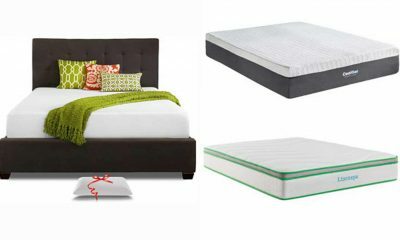 Although they are usually more expensive, some children prefer to sleep on a memory foam mattress. 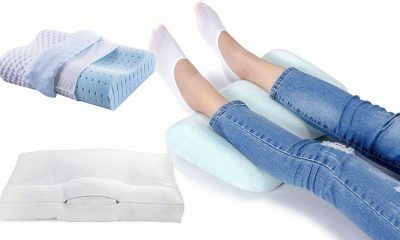 These are very suitable for growing children because they provide a great level of support and can conform to the shape of your child’s body, reducing pressure on their joints. 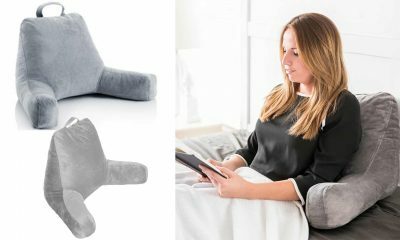 They are particularly suitable for children who sleep on their sides. Hopefully, you now understand everything you need to know about promoting healthy sleep in your child at every age. By establishing healthy sleep routines adapted to their age and developmental stage and providing a comforting and calming sleep environment, you can help your child to get the right amount of high-quality sleep. This will help keep them fit and healthy and set the scene for good sleep patterns and habits in adulthood.